Welcome to our new Southampton/Waterlot Watersports Location! Starting June 2018, K.S. WaterSports opened its brand new and fourth watersports location located at the Fairmont Southampton Hotel, Waterlot Inn Dock. 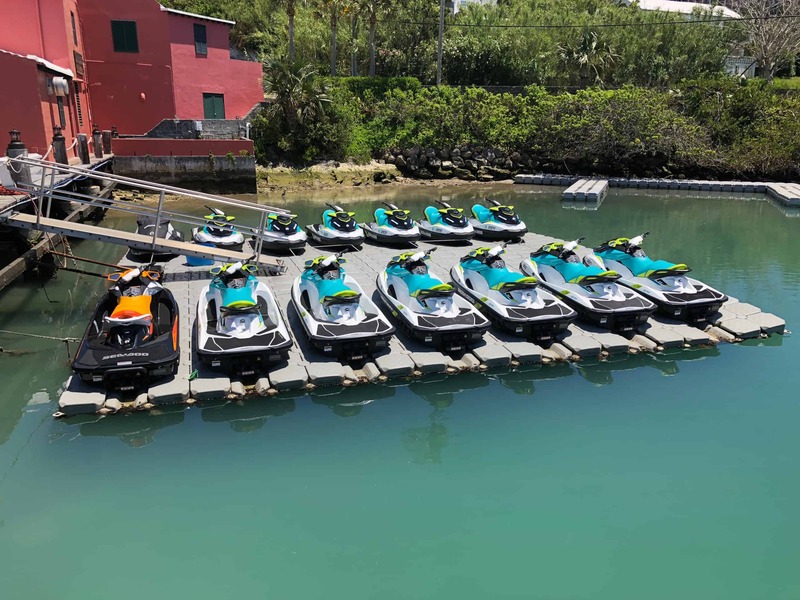 Here you will find many popular tour, rental and charter boat activities and services that we are well known for – like Jet Ski Tours, Jet Ski Safaris, Boat Rentals, Pontoon Rentals, Private Boat Charters, snorkeling excursions, and more. Please take a look through our website for information on these services we now provide at our Southampton Location. Please click on the Book Now button on our website or give us a call at (441)-232-4155 and someone will be happy to secure your reservation for you. We look forward to seeing you on the water shortly!